I listened to it with the kids on the way to school this morning. The audio quality is fine. 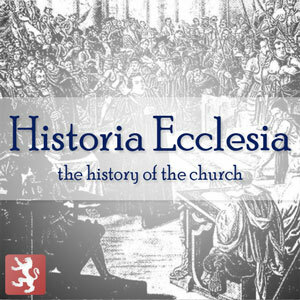 Small point: shouldn’t the title of the series actually be Historia Ecclesiae (the History of the Church) or even Historiam ecclesiasticam (Church history)? I’m no Latin scholar. Perhaps we have a grammatical error on our hands.